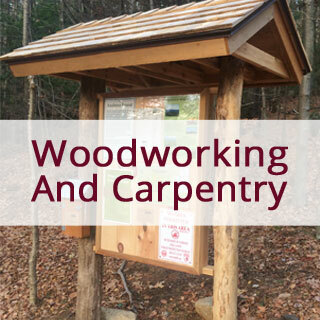 SnowHawk LLC is dedicated to providing quality trail work and woodworking that is aesthetically pleasing and will stand the test of time. 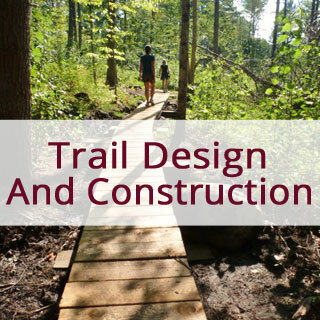 We strive to create sustainable trails and structures that benefit the user and have low impact on the environment in which they are located. We hope that you’ll learn more about who we are and what we have to offer. We thrive on working in beautiful places and with good people. 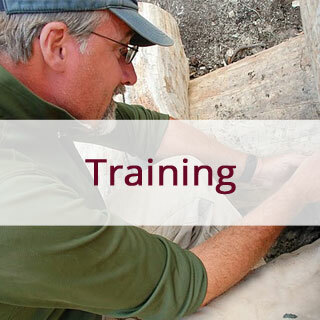 We strive to do affordable work with honesty and integrity, whether it’s trail work for creating access to your own property, a city park or remote wilderness, or a building project, large or small. We look forward to assisting you with your project needs.